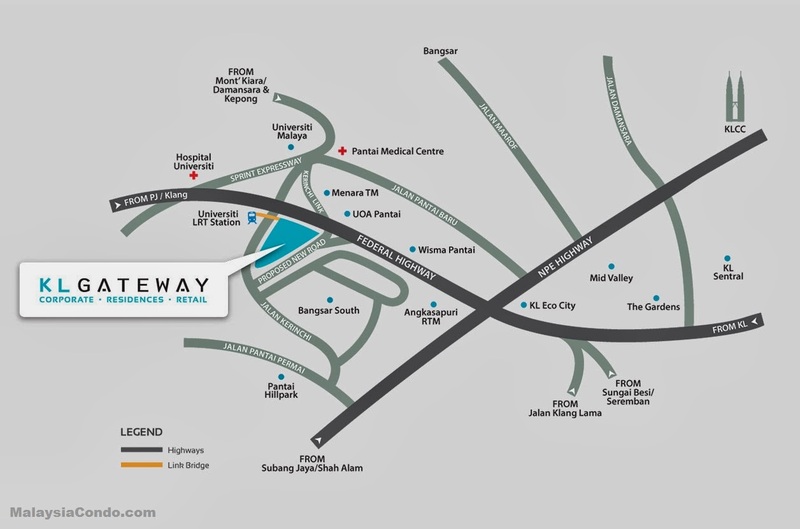 KL Gateway Premium Residences is located at Kerinchi comprises two blocks with a total of 233 residential units in each block. 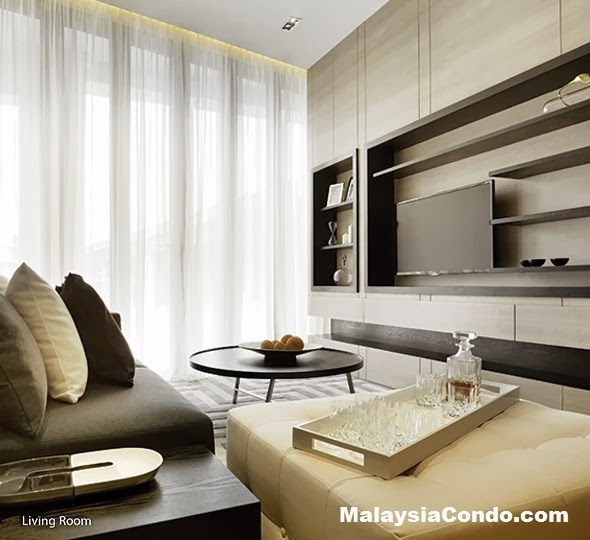 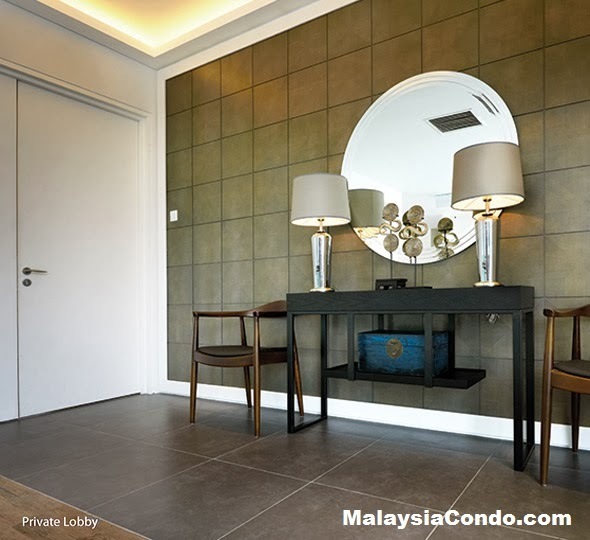 The KL Gateway Premium Residences apartment comes with three layout design with choices of 2+1 bedrooms or 3+1 bedrooms type. 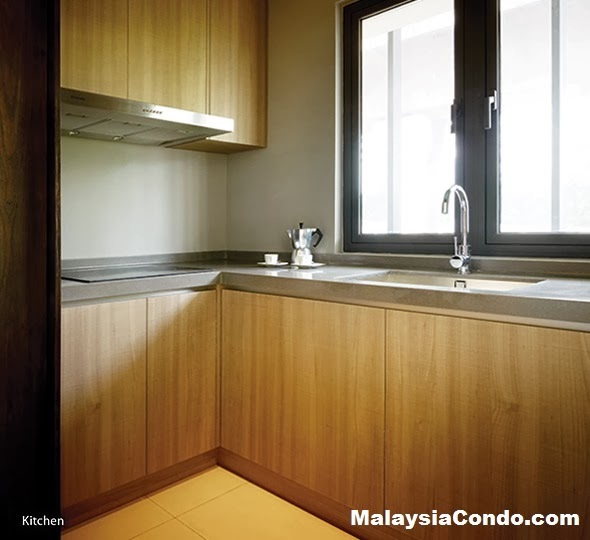 The built-up area ranging from 1,143 sq.ft. 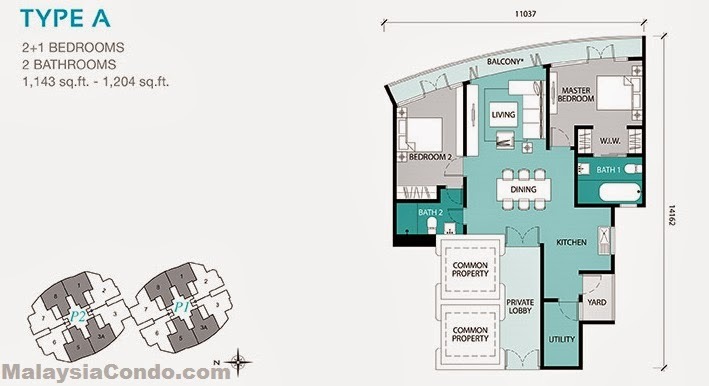 to 1,449 sq.ft. 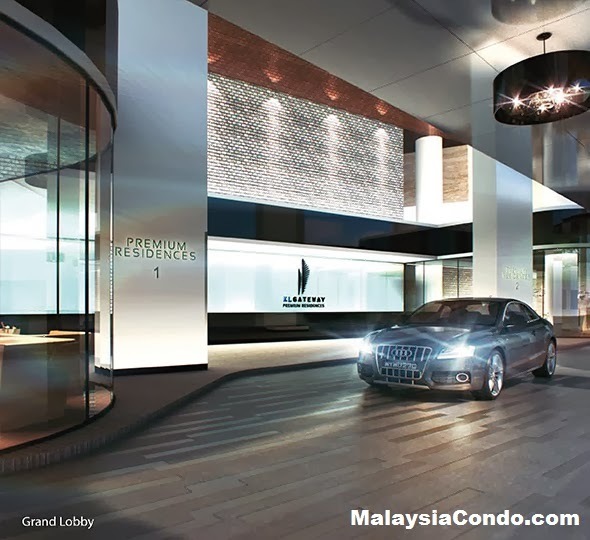 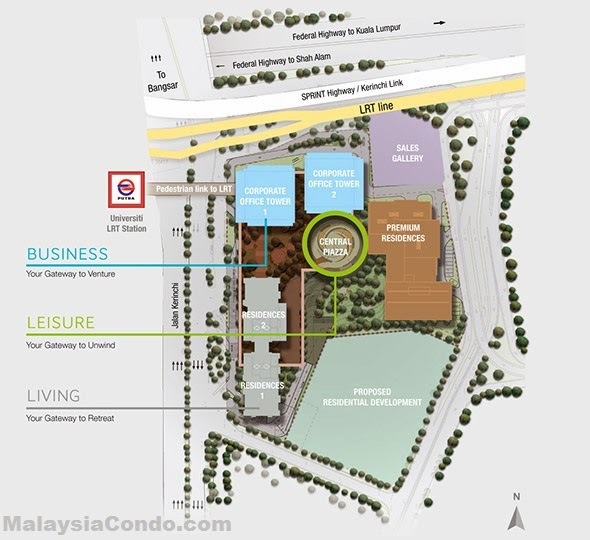 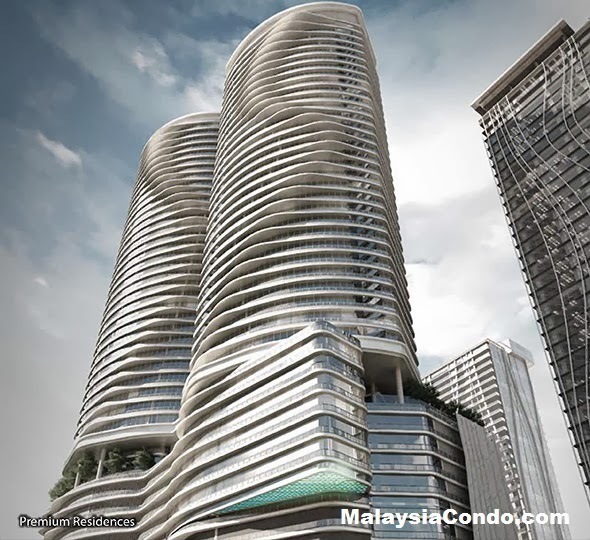 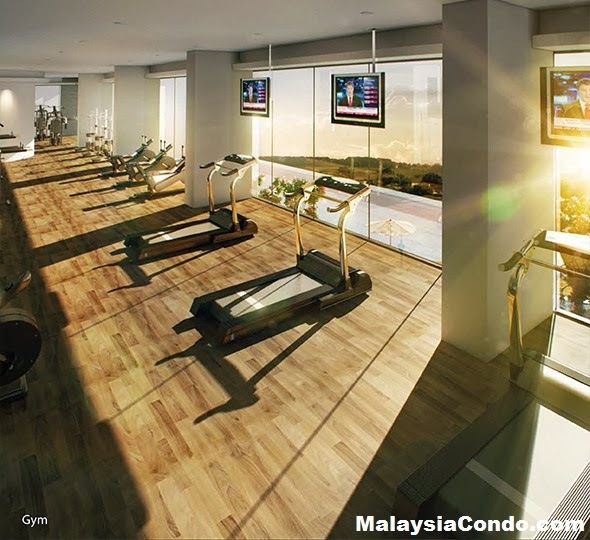 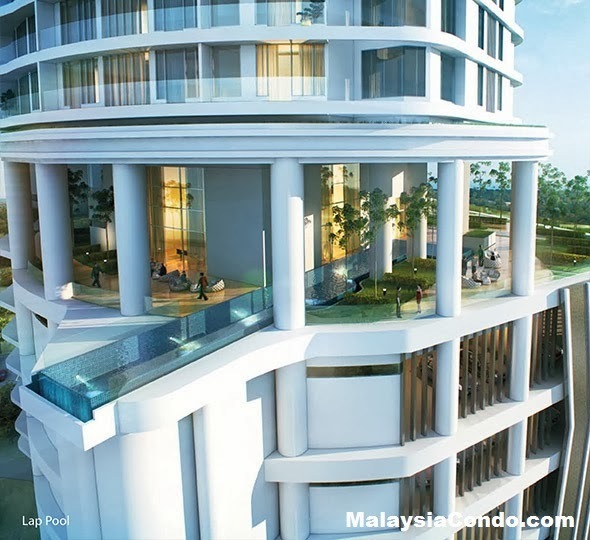 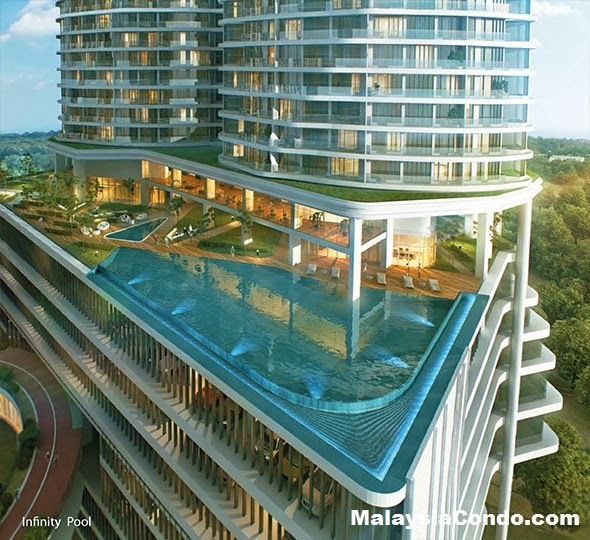 Facilities at KL Gateway Premium Residences include - infinity pool, pap pool, wading pool, gardens, reflexology path, pool deck / viewing deck, lounge area, gymnasium room, changing room, steam and sauna. 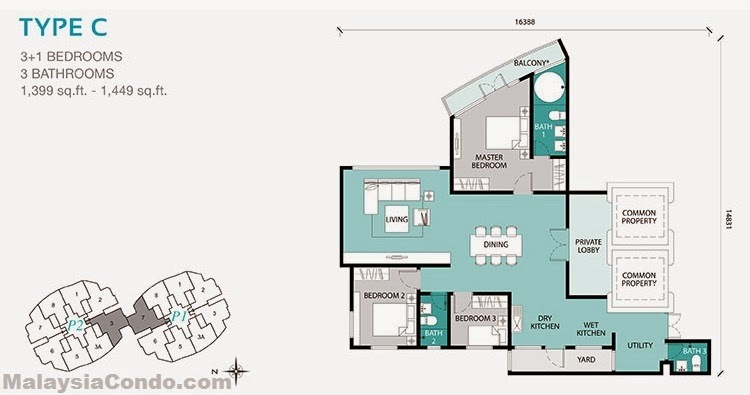 Built-up Area : 1,143 sq.ft. 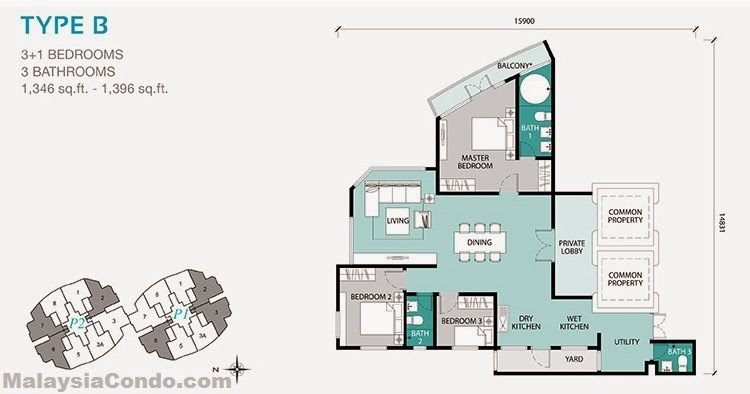 - 1,449 sq.ft.